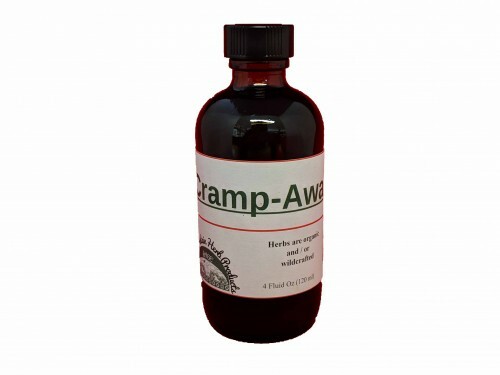 Traditionally used for menstrual cramps and discomfort. DO NOT USE IF PREGNANT!!!!!!! !